Sharing occasions for women explore new opportunities to Level Up! Level Up Ladies is a Facebook community where all types of opportunities for women will be shared! 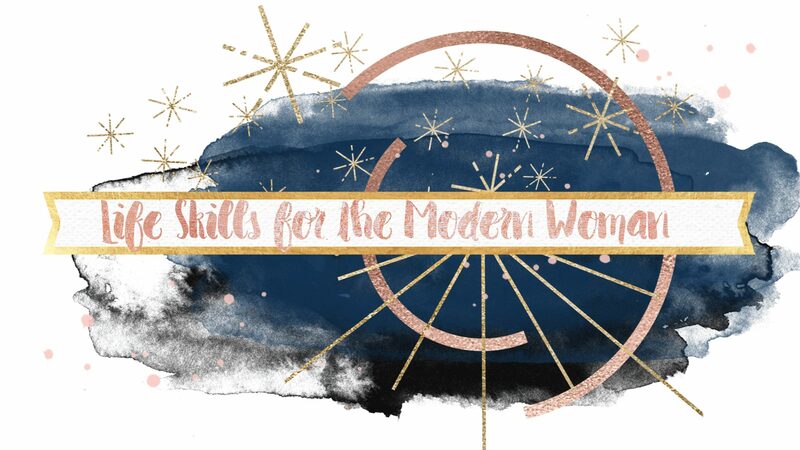 Some of the opportunities might be specifically geared towards women, and some may not be women specific, but they will all share the same goal of self-improvement through learning new skills. If you see an opportunity for women to Level Up, I encourage you to share the information with us and we will do our best to share it within our community. We would like to focus on skills like, building an awesome campfire, changing a tire, repairing a hold in a wall, how to use power tools, woodworking, fixing a bike and other that us as women may not have had the opportunity to learn until now! Like us, sign up, stay tuned… its time to LEVEL UP!